I got this Itsjudytime Eyeshadow palette a few months back and I haven’t really used it much until recently. 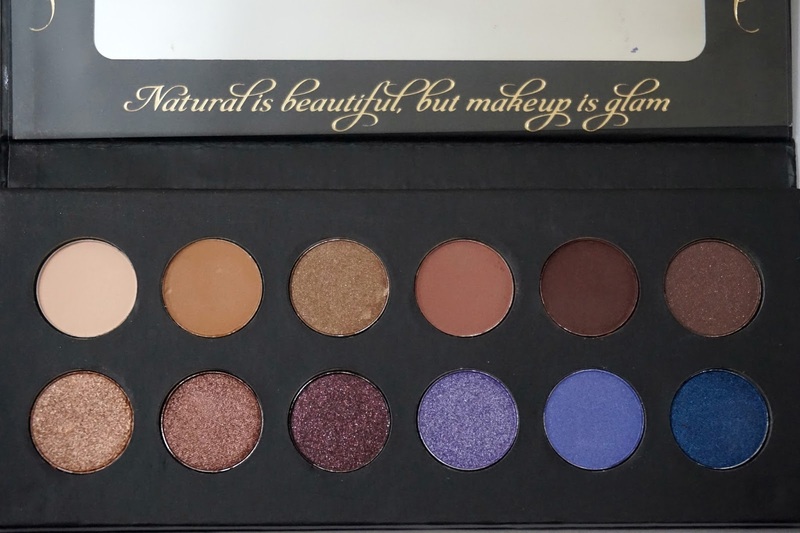 To be honest, I am actually quite hesitant to write this review now because this is a limited edition palette and is no longer being sold. I am still publishing this review in case anyone is interested and simply because it’s too pretty not to be blogged about. Moving on with the palette, I love all the colors! They all look so vibrant and it contains matte and shimmery shades. I don’t see myself wearing the violet/blue toned shades any time soon though! 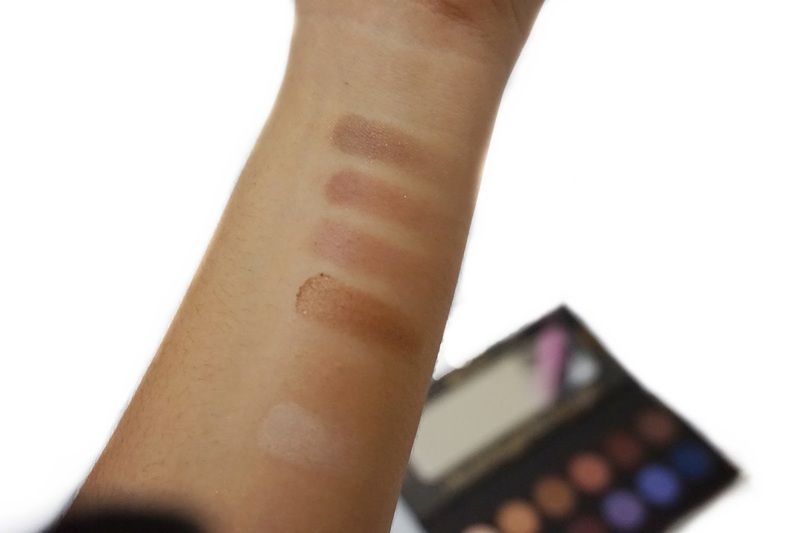 I didn’t expect much from the palette since it’s hella cheap at $14.99 but I was surprised when I swatched them and it goes beyond my expectations. The shimmery shades are almost buttery and are very pigmented. 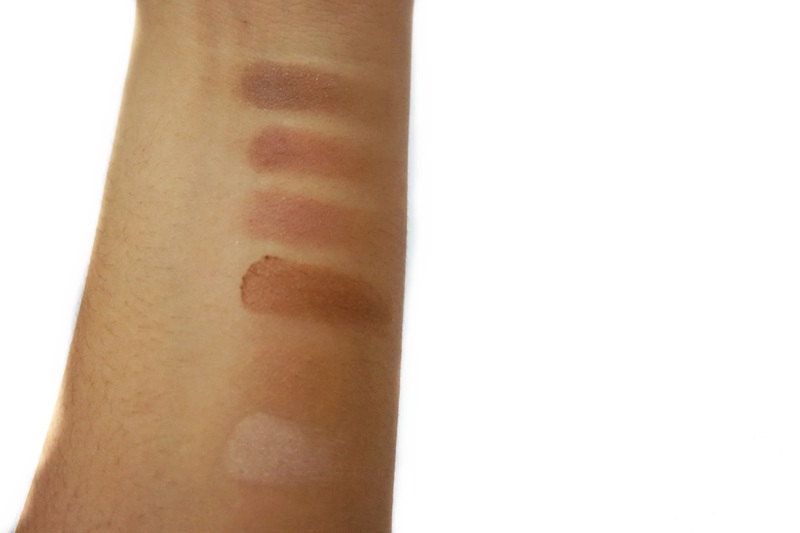 The matte shades are not as pigmented as the shimmery ones but still delivers great color payoff. There’s minimal to no fallouts too! It comes with a huge mirror too perfect for retouches. 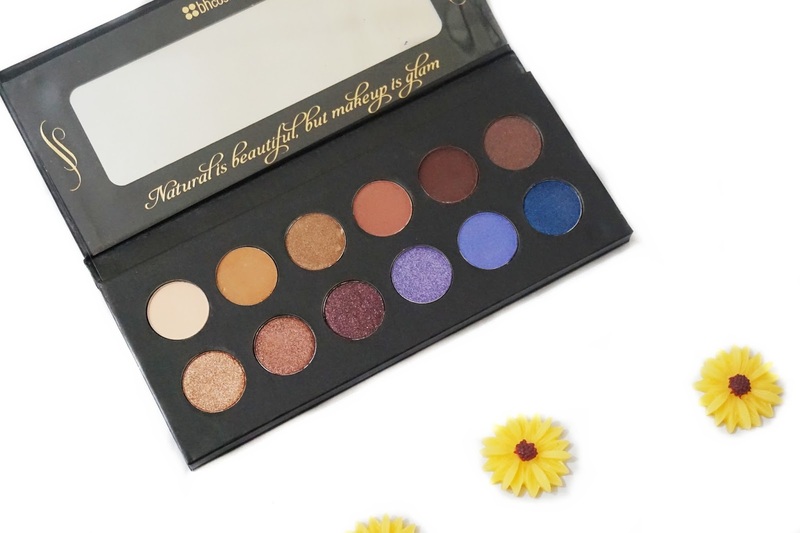 It’s a great palette to bring along with you on out of town trips since it doesn’t take up much space in your makeup kit and it already contains all the shades you’ll need to create a natural and smokey eye makeup. 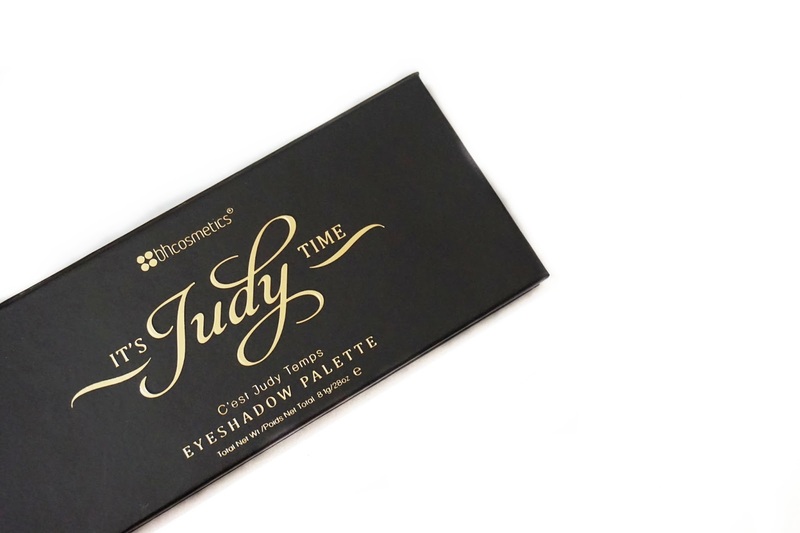 Overall, you really get the bang for your buck with the ItsJudyTime palette and if only I got to play with it right away I would’ve probably hoarded and got myself a few more palettes as backups. 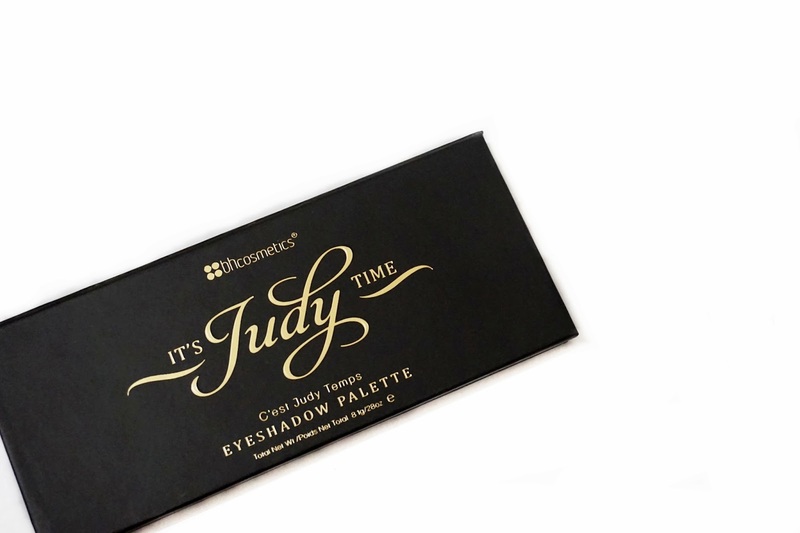 Have you tried the ItsJudyTime Palette? What are your thoughts about it? Except blues, other shades are wearable and pretty. These eyeshadows don't seem to be pigmented. 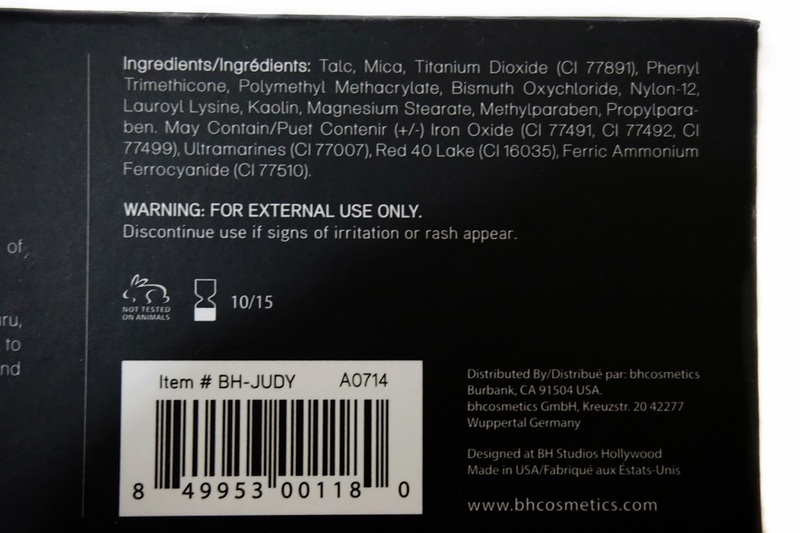 I love Judy and her family, been following them for a long time but never tried this product. Thanks for sharing! I am happy to hear that they don't test on animals. I've really been slacking on my makeup game lately, but I love this color palette. The blues are so pretty. 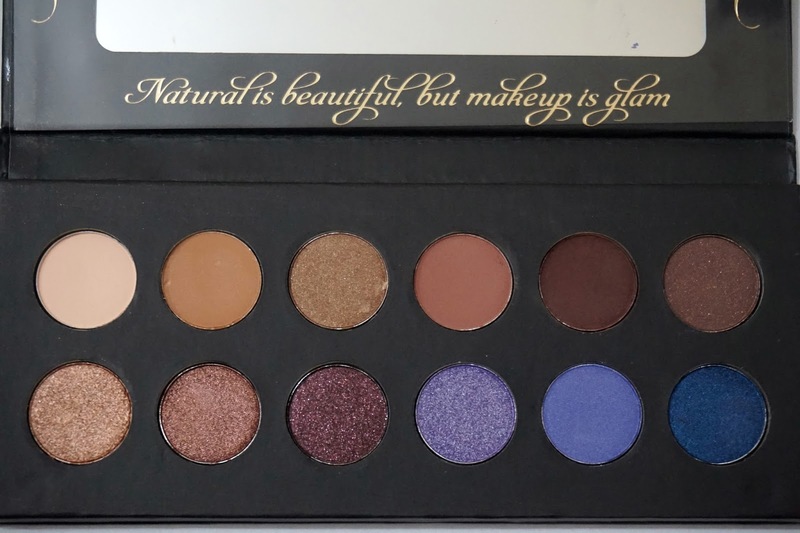 Wow, I've never heard about this brand, but this palette looks so gorgerous!!! Btw, I follow you, cause I love your blog!! !